The notion of terroir is extremely important : a “terroir” encompasses all natural characteristics of the environment, independently of any human intervention – soil, climate, geography, altitude – which will influence tea as it grows. Uji’s terroir is particularly unique by several aspects. Uji is a hilly region around Kyoto bordered by lake Biwa, with only around 80 hectares of tea plantations. 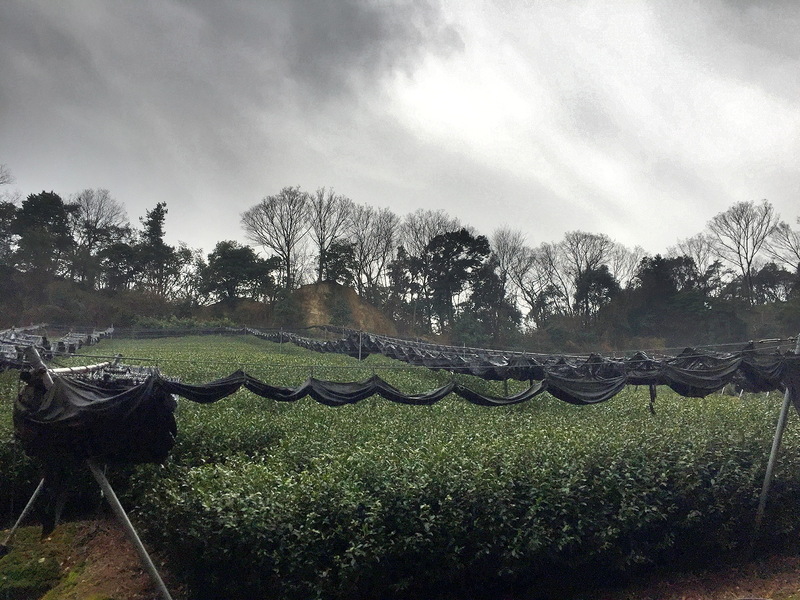 In other parts of Japan, tea is historically mainly grown on steep slopes where rice cultivation is impossible: it is different in Uji, where tea plantations are often set on the best land on smooth slopes or on top of hills. 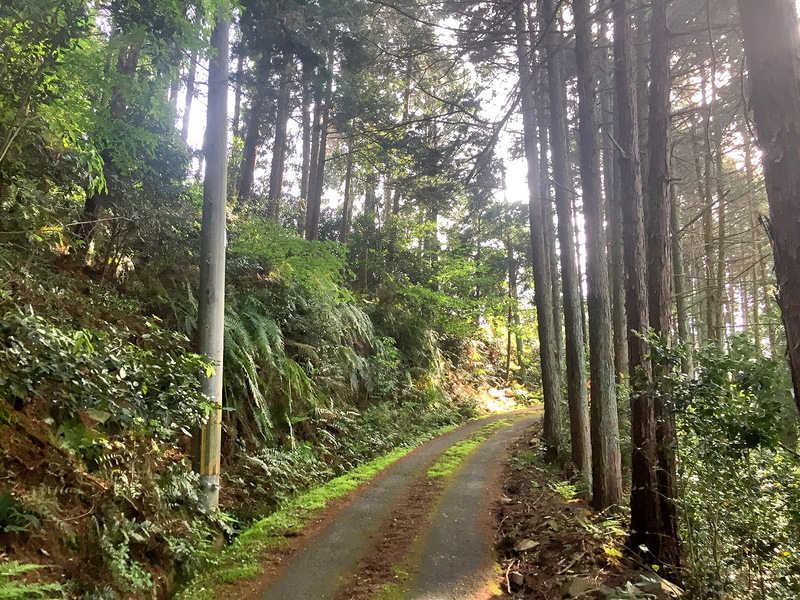 Due to its unique geography, Uji has a micro-climate : tea plantations are located 50 kilometers inland, shielding them from the storms, as well as making them colder in winter, warmer in summer. Tea is mainly grown on hills along rivers or lakes, which produces humidity, dense and heavy fogs, as well as reasonable temperatures. Rainfall however is not as strong as in the rest of Japan. 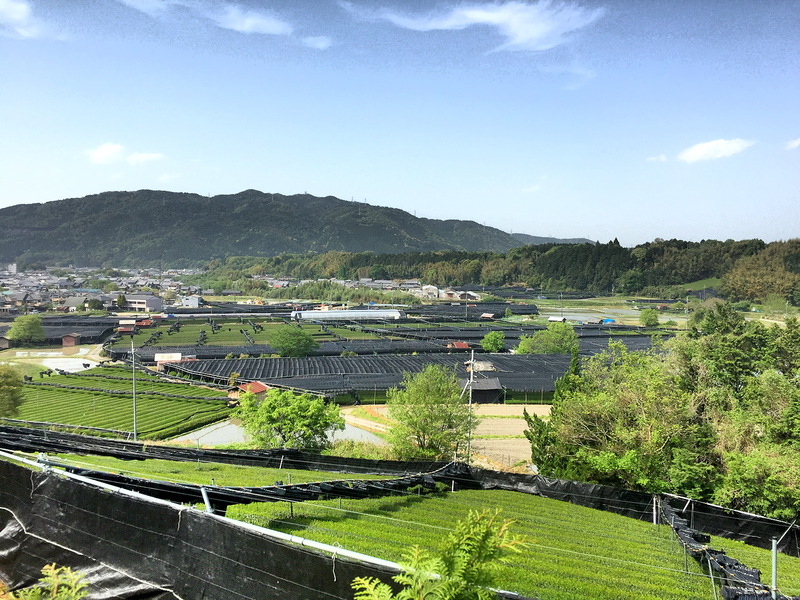 The soil in Uji is usually rich and acidic, which is perfectly suited for the cultivation of green tea. Tea farmers agree that different soil characteristics yield tea leaves that have different shape, appearance, and quality. Different lots of land with various soils are therefore better suited to such or such cultivar to achieve the desired taste, color and quality – humus in the soil for instance tends to produce dark green leaves while sandy soil will produce light green leaves. Uji’s land is often rich in humus and in red clay, the old sediments of nearby lake Biwa, that tend to produce dark colored leaves with a strong flavor. 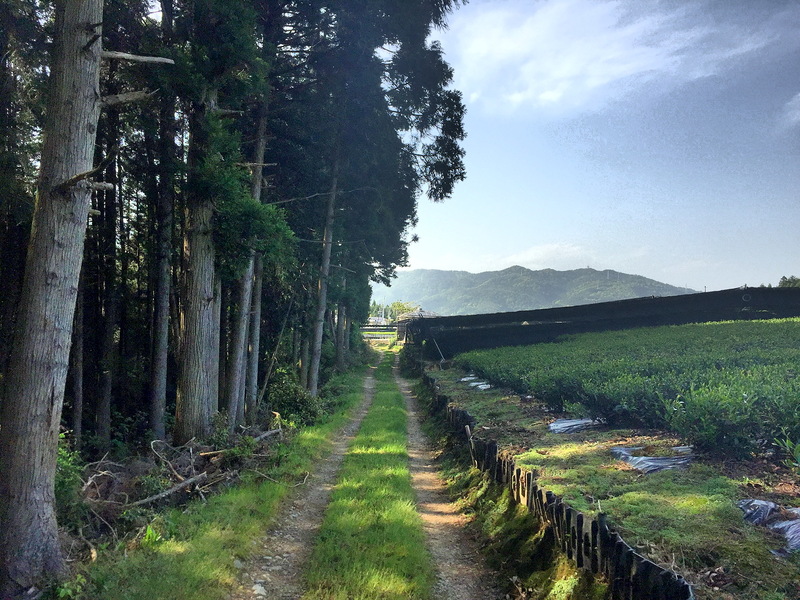 This unique terroir allows for a wide range of tea varieties to prosper, a large number of them being native to the region, such as Samidori or Okumidori. But however good this natural terroir, the rest is left to human beings: tea farmers and tea masters, to achieve absolute excellence in tea.